According to a new report from TVLine, Steven R. McQueen is going to be reprising his role as Jeremy Gilbert for the third episode of the upcoming season. We last saw Jeremy helping out at the Salvatore school at the end of The Vampire Diaries, so there was always a hope that he could be featured here at some point; yet, the writers could’ve easily just written Jeremy out of Mystic Falls given the fact that they have done it so many times over the years already. Why not just do something in that vein again if they had to? We do love that the producers seem to be intent in getting familiar faces in this first season, as Matt Davis (Alaric) is already a series regular and Zach Roerig (Matt) is going to be appearing in at least one episode. We feel like there’s potential for some Originals cast members to turn up, but it depends on what happens in the series finale and that’s probably one of the reasons why there hasn’t been a whole lot said about it just yet. We know that Elena Gilbert is also still out there — we learned in last week’s new episode of The Originals that she has taken Damon’s last name and works as a doctor in Mystic Falls. There’s no guarantee that we will see her, but we at least know that such an appearance is possible. 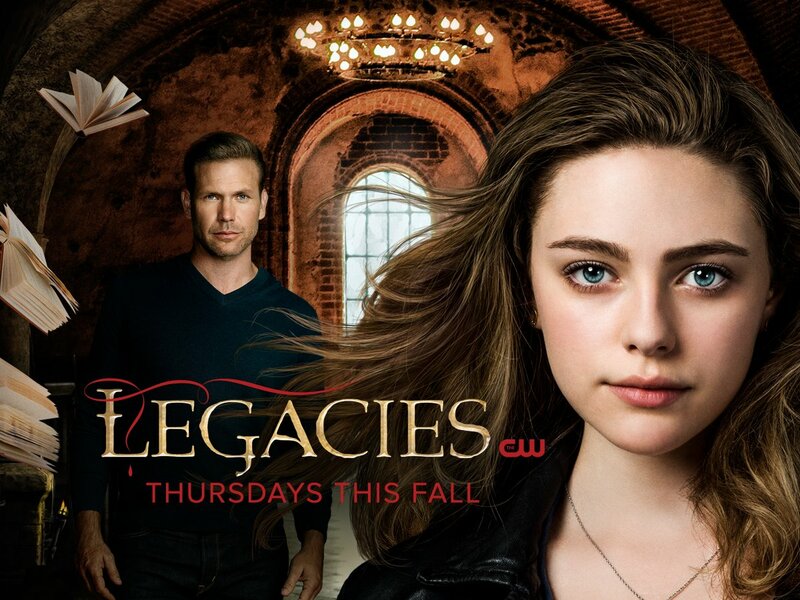 Legacies is going to premiere on The CW Thursdays this October, where it will be a part of a lineup that also includes Supernatural. In order to succeed, we think this show is probably going to need a combination of fans of the first two shows and also new viewers at the same time. What do you think about Steven R. McQueen coming back for Legacies, and are there any other Vampire Diaries / Originals cast members that you want back? Share below!